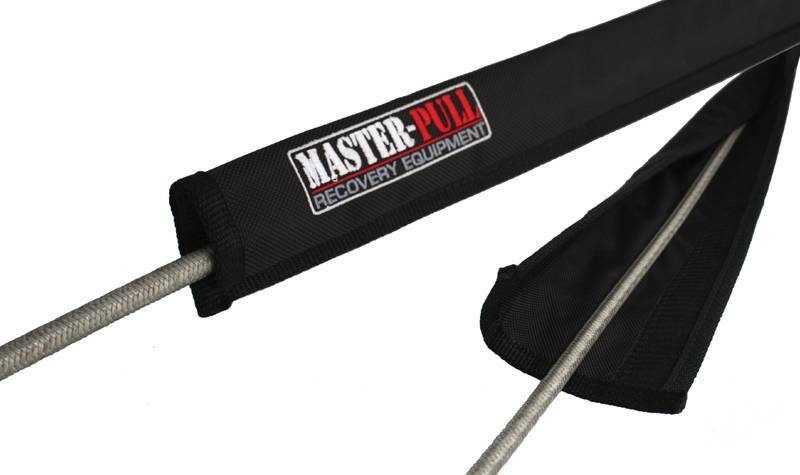 Our mission is to provide the highest quality recovery gear and the most effective rigging solutions possible. 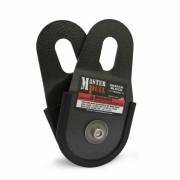 The Master Pull line of products are designed to be lightweight and strong so that they are not only easy to use but safe as well. 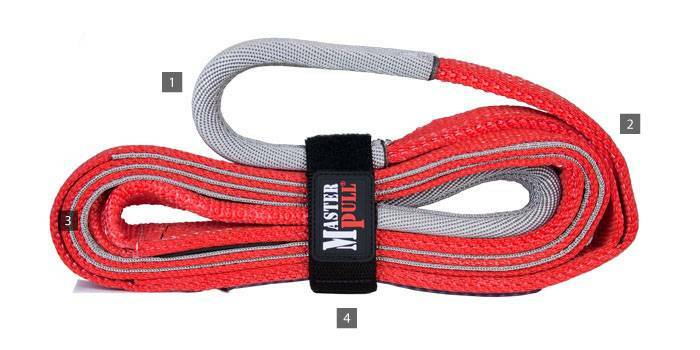 Master Pull was founded in 1996 with only one product, our Super Yanker Kinetic Recovery Rope. 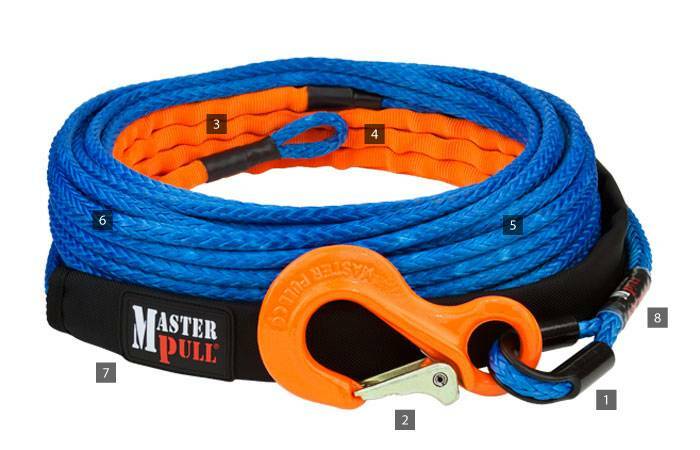 Since then, our product line has increased dramatically to include the highest quality synthetic winch lines, state of the art pulley blocks, light weight recovery kits and more. We can supply the highest quality products for any application that rope is in use, be it wire or synthetic. 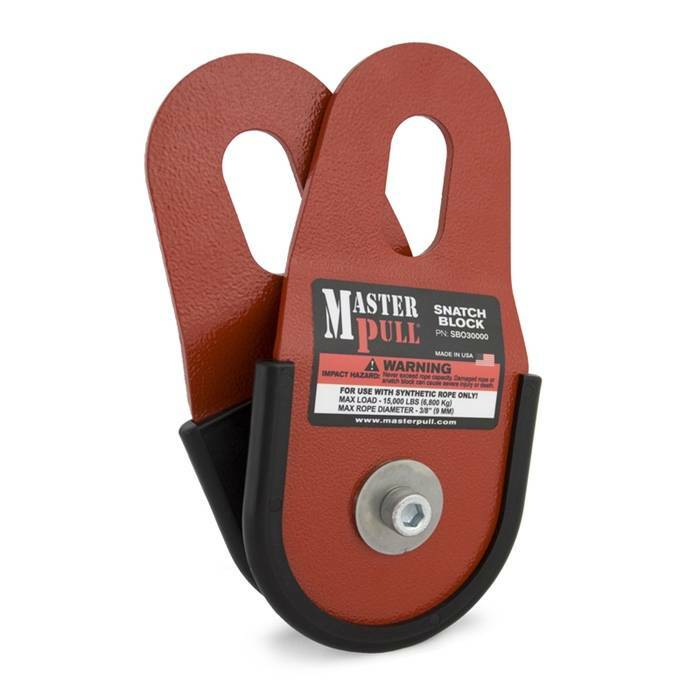 We have developed products for air lifting, high capacity recovery vehicles, fire and police vehicles, tow trucks, mining operations, and much more. Master Pull specializes in utilizing the highest quality materials and technologies and designs recovery gear to maximize effectiveness for any application. If our products do not suit your specific needs, it is more than likely that we can develop a solution to meet them. 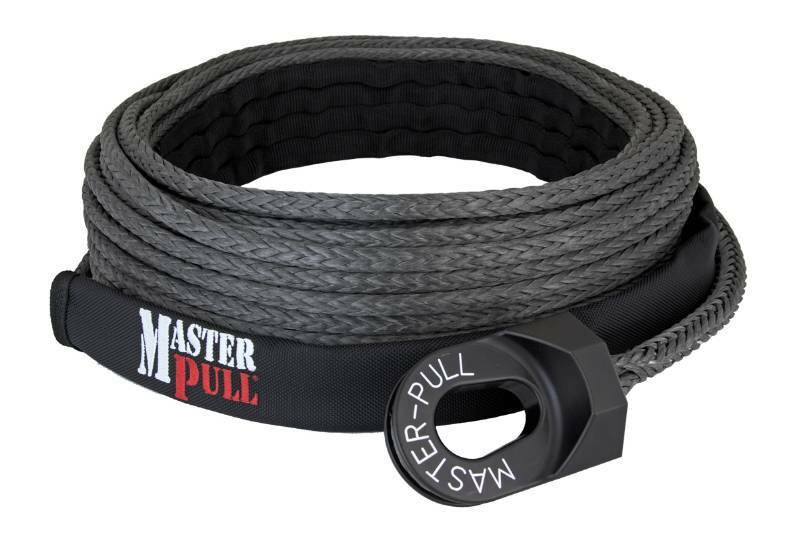 Whether it be for land, sea, or air, Master Pull has the expertise to get the job done.